Providian Medical provides a wide variety of ultrasound machines used for breast and advanced breast imaging. These ultrasound machines also include those that are best for OB/GYN and Women's Health categories. There are many machines available, so be sure to check out our best selling systems by choosing the tab below. The GE Logiq e is a color doppler portable ultrasound machine used to service Emergency Medicine, Anesthesia and Musculoskeletal applications. Reviewed by Brian Gill on May 23, 2017 . 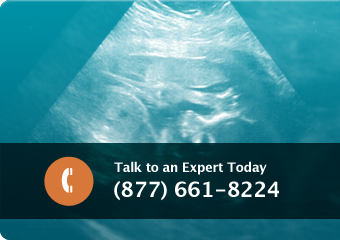 Following are Providian Medical’s best-selling ultrasound machines for breast imaging.